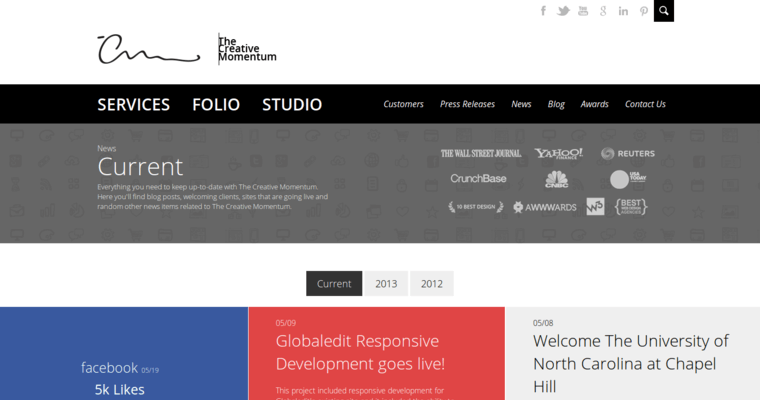 The Creative Momentum is a design firm that focuses mainly on responsive website design, which is a type of design that takes mobile devices into account by outfitting the finalized design with responsive functionality. 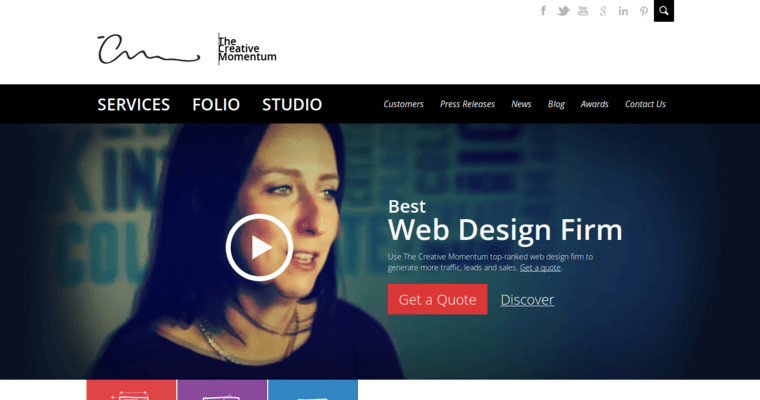 The Creative Momentum understands that the only way to reach as many customers as possible is by ensuring that the website design is optimized for smaller devices such as smartphones and tablets. The usage of a responsive web design ensures that the website uses fluid layouts in order to accommodate compatibility across all platforms. For example, when a visitor enters a site that's built with this type of functionality from a mobile device, the screen resolution will adjust automatically to fit the smaller device, which helps to minimize the amount of scrolling that a customer needs to perform. 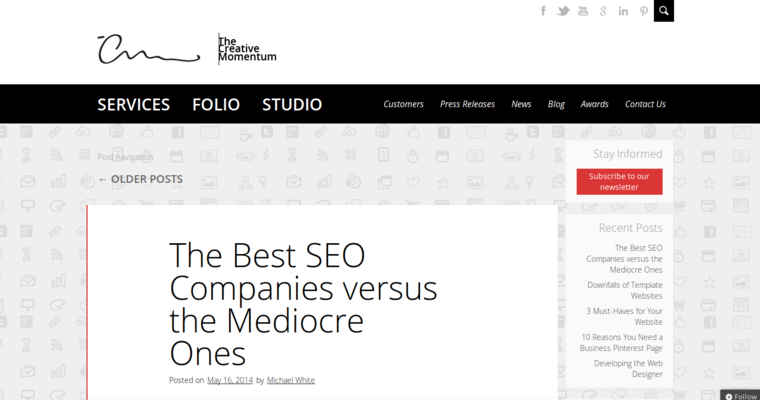 The Creative Momentum understands that an excessive amount of scrolling will quickly sour a mobile user on their site experience.